A significant number of retailers in France have suspended purchases of imported meats in the wake of large farmer demonstrations over poor farmgate prices. 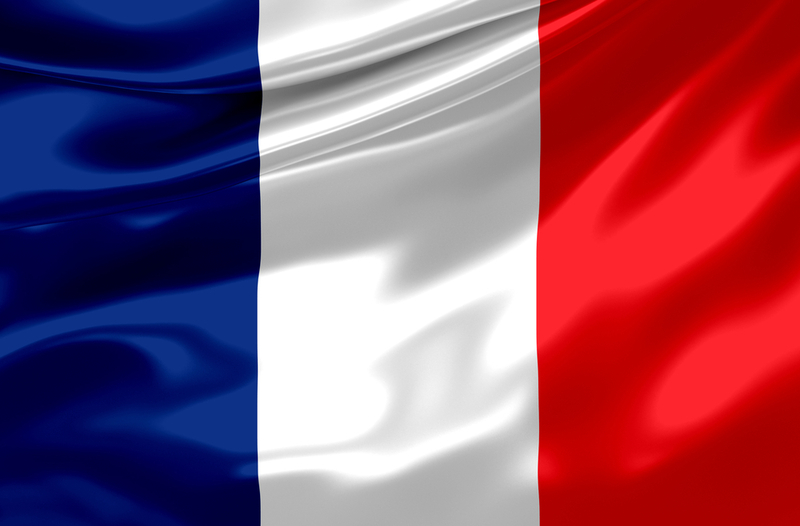 Demonstrations this week have seen French retailers come under even more pressure with imports beef and pork products most effected, according to Bernadette Byrne of Bord Bia’s Paris office. She says the majority of retail groups have now stopped the purchasing of non-French meat in the wake of recent farmer protests and said the suspension could go on till September. “This is causing significant problems for exporters including Irish companies who now have to find alternative markets for the product. “Beef and pork product are the most seriously effected, however, imported lamb is also now being impacted also,” she said. Byrne said while the situation is ‘difficult’ for Irish companies it would have been much worse if this had taken place last year. Industry sources the French market has been taking a significant amount of Irish thick skirt cuts and offal and in recent weeks French retailers have said ‘no’ to Irish beef. Irish beef goes into both supermarkets and the foodservice industry in France. The main grip of the French beef farmer has been farm gate prices, which they see as being below the cost of production. At a meeting of industry stakeholders some weeks ago French retailers agreed to increase the prices they paid for beef by 5c/kg a week, over a four week period, leading to 20c/kg increase in total over the period. However, farmers have said that price increase is not being implemented and took to the streets again this week to voice their anger. 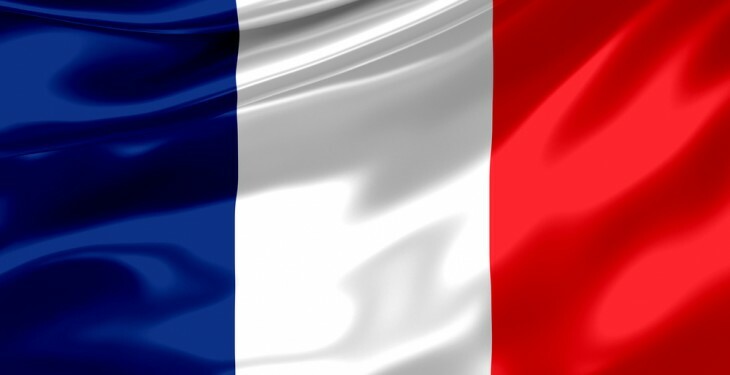 In an attempt to calm the situation, French Agriculture Minister Stephane Le Foll, this week announced a number of emergency support measures for the embattled farmers. The measures include exemptions from property tax, support of loan interest payments, deferral of the next payment deadline for personal and employer social security contributions for specialised breeders, deferral of the next payment deadline for the last revenue tax instalment and early repayment of VAT by easing access to monthly repayments among others. Byrne says the measures seem to have calmed farmer anger to some extent with a reduction in the number of demonstrations since the announcement.